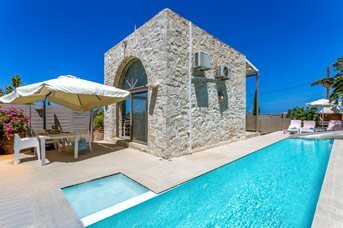 Villas For Couples And Small Groups - 1008 villas found. 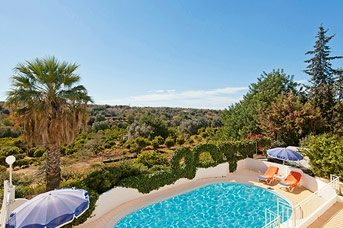 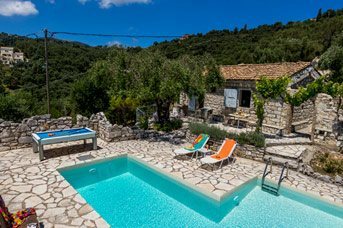 If you’re a couple looking for a romantic break, a small group of friends or a family after some sunshine, then these villas are ideal for you! 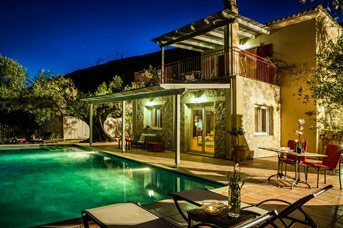 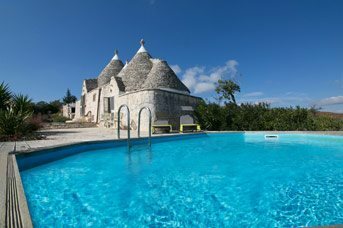 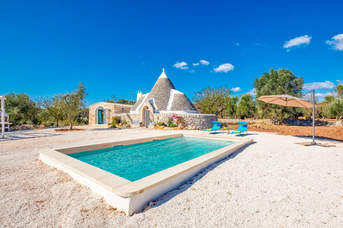 Whether it’s a cosy 2 bedroom villa or something with a bit more space for your group, these great value villas for couples and small groups offer everything you need to make you holiday memorable. 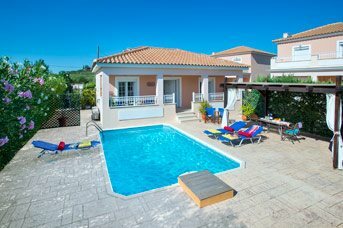 Remember, our villas and package holidays are ABTA and ATOL protected too.